USA Today calls us Americas Most celebrated Wedding Ministers. We think you’ll agree. 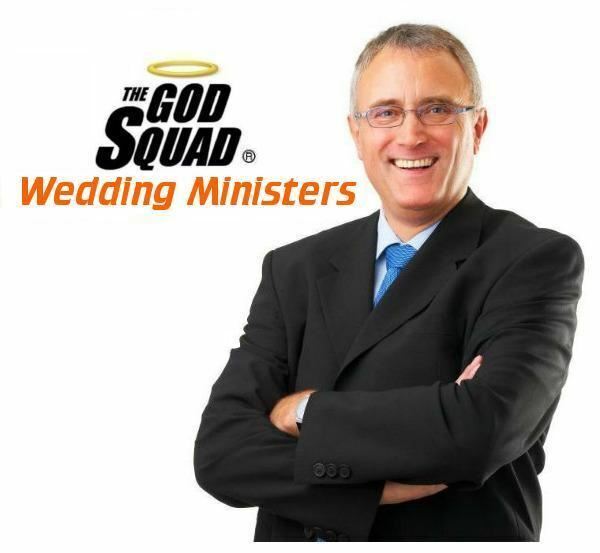 Professional REAL CHURCH ministers serving soon-to-be-married couples for over 25 years. Elopements, Weddings, Premarital Counseling, Marriage Wellness Workshops, Bilingual Ceremonies, and much more. A+ rated member of the Better Business Bureau. All major credit cards accepted.